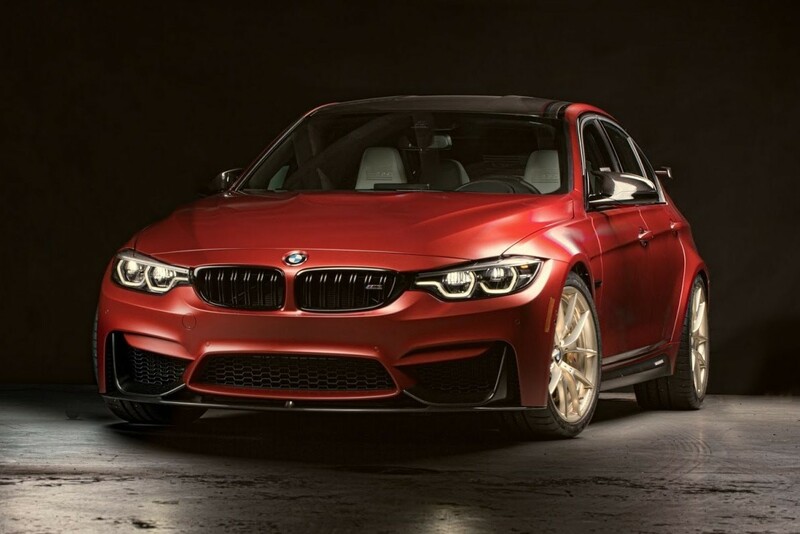 BMW unveiled a special one-of-a-kind M3 at SEMA in Las Vegas this October to commemorate three decades of BMW M3 sales in the USA. Christened the “30 Years American Edition”, this stunning 2018 M3 Competition Package was dramatically customized by BMW DesignWorks and BMW Individual. Its gorgeous Frozen Red II metallic finish with handsome carbon-fiber detailing is complemented by split-spoke M Performance alloy wheels finished in faint gold. 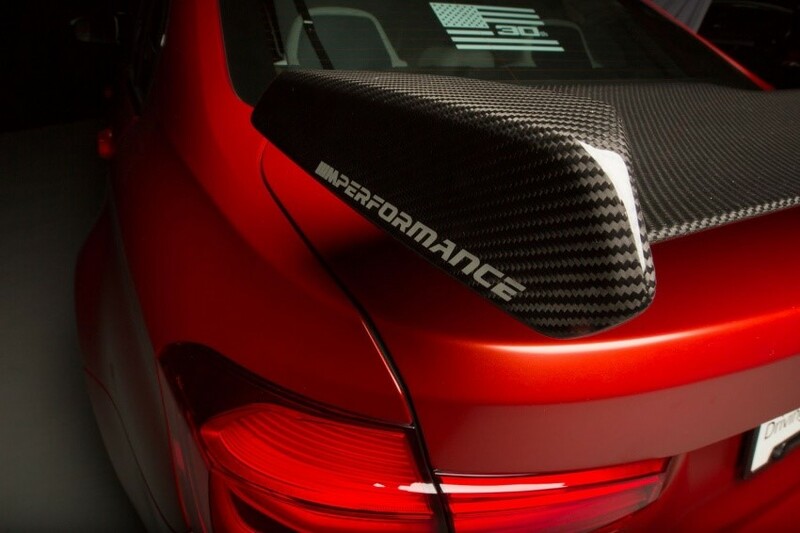 A striped carbon panel tops the cabin and an aggressive carbon-fiber M Performance spoiler graces the rear. Inside, the leather interior pays tribute to America with an eye-catching red, white and blue color scheme accented here and there by carbon fiber panels, as well as anniversary graphics on the headrests, dashboard and rear window. The same powerful turbocharged 3.0-liter straight-six engine as found in the 2018 M3 Competition Package produces an inspiring 450 hp and 406 lb-ft of torque. Mated with a 6-speed manual transmission, it rockets the vehicle from 0 to 100 km/h in about 4.0 seconds flat. 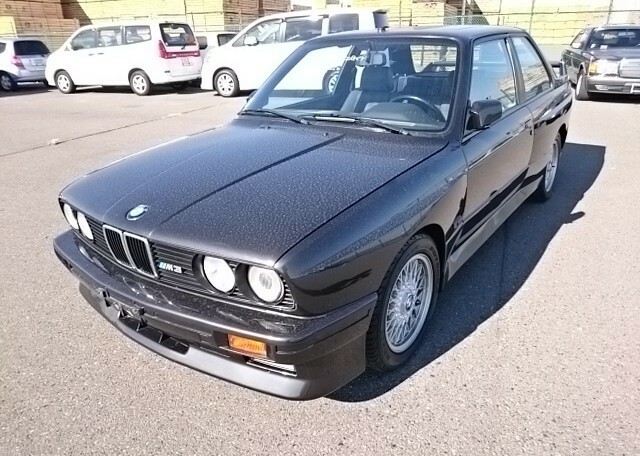 This one-of-a-kind BMW M3 30 Years American Edition will sell for $128,635, which is over twice the price of a standard 2018 M3 Competition Package. But any long-term investor will surely consider it a steal. Of course, most BMW enthusiasts aren’t long-term investors and even the standard 2018 M3 Competition Package is a little expensive. So we happily drive older versions of the ultimate driving machine that retain their value despite spirited everyday driving. At Japan Car Direct, we’ve had the honor of providing enthusiasts around the world with some very affordable used BMWs from the Japanese market, where owners tend to keep them in tip-top condition and wide-ranging Japanese used car auctions and used car dealers provide a steady supply of diverse used BMW models. The following are among the many used BMWs we’ve exported abroad. The M Coupe is what happens when five passionate BMW engineers transform a roadster into an exhilarating high-performance coupe — a cult classic beloved by enthusiasts and collectors alike, as reflected by skyrocketing prices far beyond the original MSRP. When you drive an M5, you’re telling the world you’ve arrived. This masterful piece of German engineering with exceptional handling and near perfect weight distribution delivers over 550 hp from a turbo V8 and will leave a Countach behind in a 0-60 dash. Racing machine meets comfortable four-seater in the legendary first-generation M3 — one of the greatest cars of all time. This is the car that comes to mind when enthusiasts see the slogan “The Ultimate Driving Machine”. It blew away targeted competitors Mercedes-Benz and Audi and became the most successful touring car in racing history. 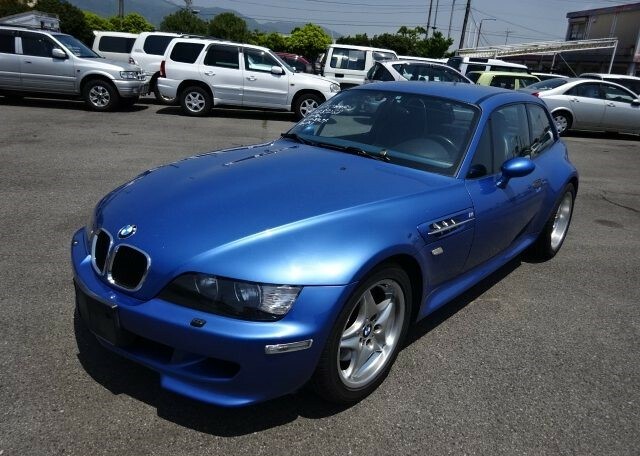 For those seeking the unrivaled feeling, performance, style and status of a BMW, we highly recommend checking out the Japanese used car market. 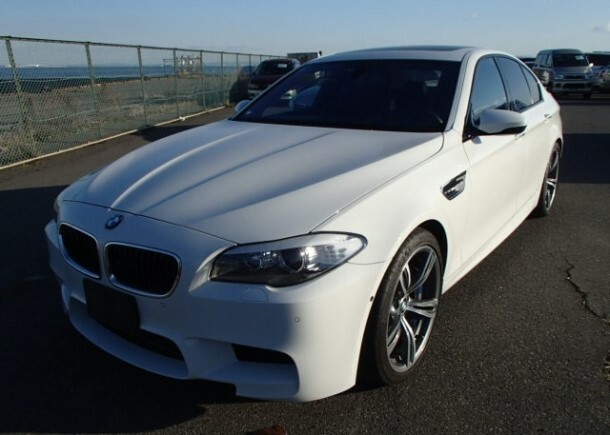 Japan Car Direct can help you find, purchase and import the secondhand BMW of your dreams at a price that will put a smile on your face.